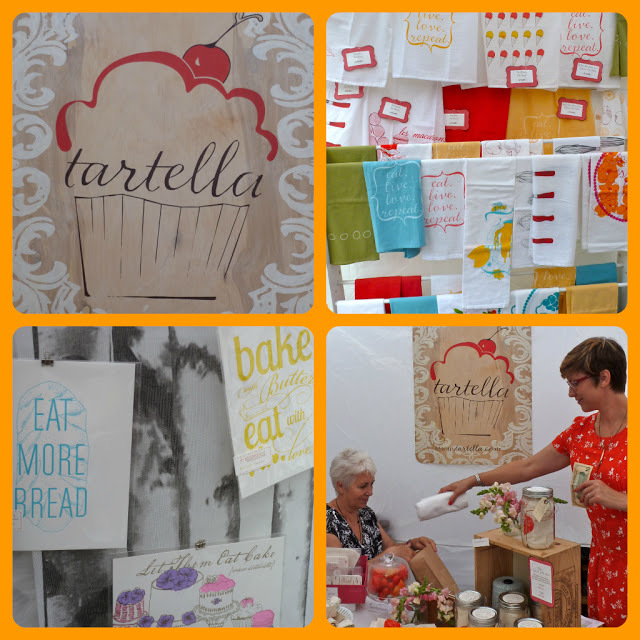 This past weekend, the Renegade Craft Fair came to town, as it does every September. It just so happens that it takes place right outside our front door! I have looked forward to this market every year since we moved to Chicago in 2006. It has been so fun to see how it continues to grow and evolve each year. You can read more on its history here. This year was by far the biggest and best one yet. I was blown away by the variety of vendors, unique crafts, and beautifully decorated tents. It was likely having a huge brick-and-mortar Etsy store to aimlessly wander through! I couldn’t help but leave with a bag full of unique gifts for others and a few goodies for myself. A few highlights from above – bright colors everywhere you look, side tables carved in the state of your choice, funky dinosaur toys turned succulent planters, and beautifully done nautical bunting (anything nautical is very hot in nursery decor right now)! 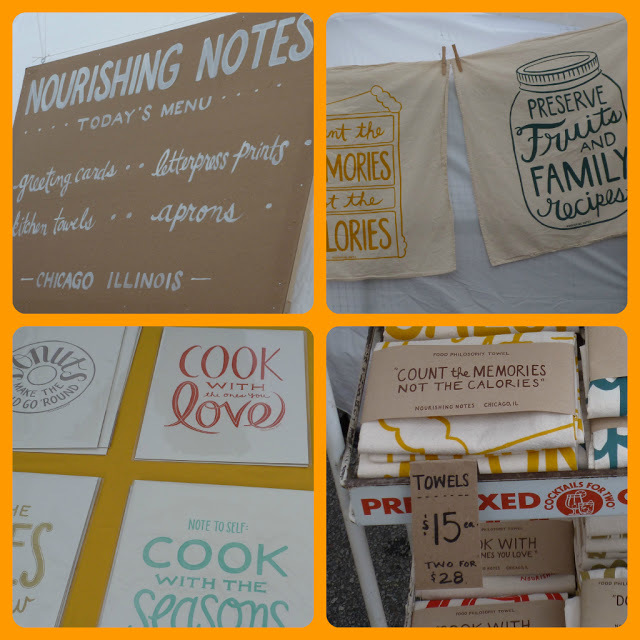 Read on for my favorite vendors at the market! 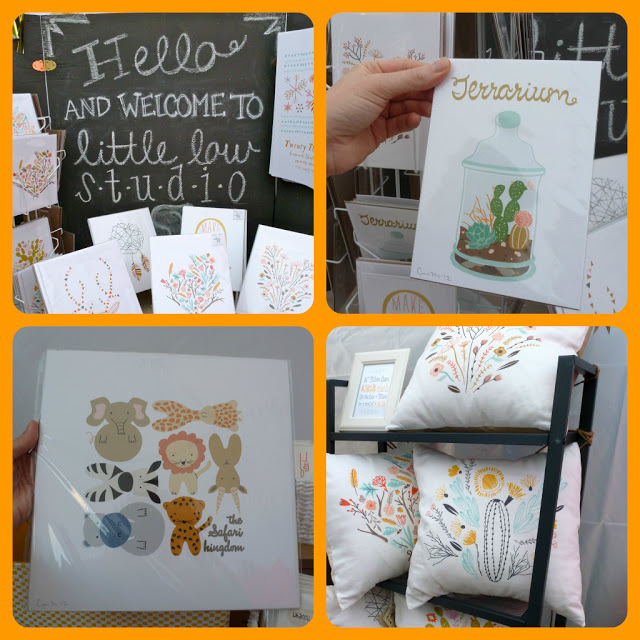 Little Low Studio makes gorgeous prints and pillows out of Austin, TX. Many of her illustrations have a Southwest vibe, and she also has a sweet line of animal prints for nurseries. I also hit up Nourishing Notes for a few gifts. Their letterpress prints and kitchen towels have enduring messages like “Count the Memories, Not the Calories.” I liked their simple “Today’s Menu” sign and clothesline of kitchen towels. 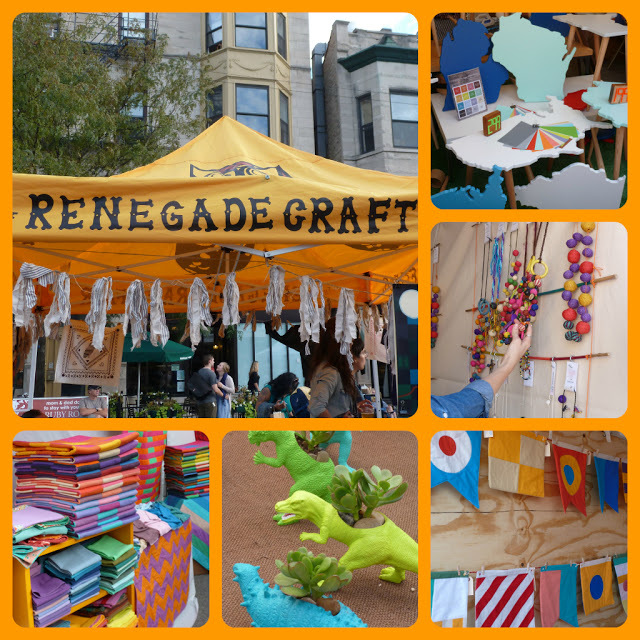 Wish you could attend a Renegade Craft Fair? They are now in multiple cities – from Brooklyn, to Austin, to L.A. Hopefully there is one near you!